[...Vincent Ganivet's artistic practice revolves around the absurd and the ephemeral; he creates artworks by repurposing raw materials, everyday objects and phenomena; his concrete sculptures play on details, leaks and expectations. His cinder blocks structures look like the frozen arches of a cathedral under construction, purposeless; their risky stability gives them a sense of poetry, something unreal, fabulous. Vincent Ganivet exhibited large structures in Avignon, Paris and Versailles, always exploring new limits and taking more risks while building them. 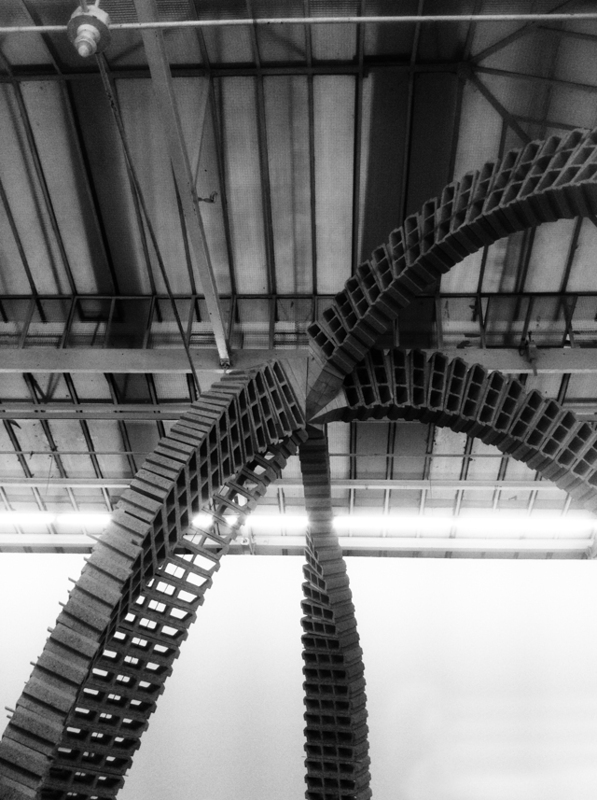 The fact that these structures could collapse at anytime is part of the artist's work. [...The exhibition, entitled "Erinnern", explores the spatialization of memory, silence and time. It deepens Candida Höfer's depicting of the architecture of absence. For this new exhibition, the artist presents photographs taken in Berlin, Naples and Seville. The dimensions of the pictures seem to spread like layers of time. 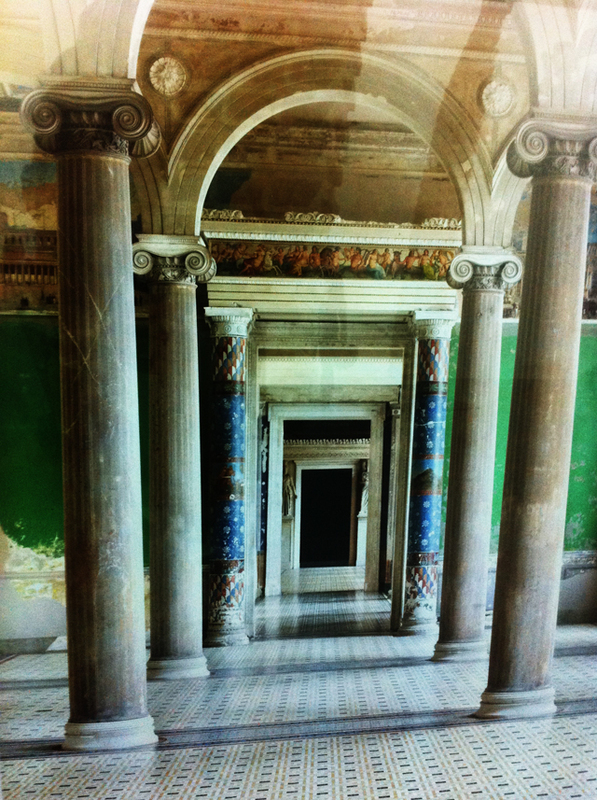 Candida Höfer's work is based on objectivity and distanciation. The precision of the photograph echoes the spirit of place and reveals its whole power. With this exhibition at the gallery Yvon Lambert, the artist engages the viewer in the contemplation of memories. Behind her camera lens, Candida Höfer captures her view of a world devoid of any human presence, and concentrates on the place itself. She studied with Bern and Hilla Becher at Düsseldof Academy of Arts, after first studying cinema with Ole John. HÖFER IS CURRENTLY SHOWING AS PART OF ANIMISM. 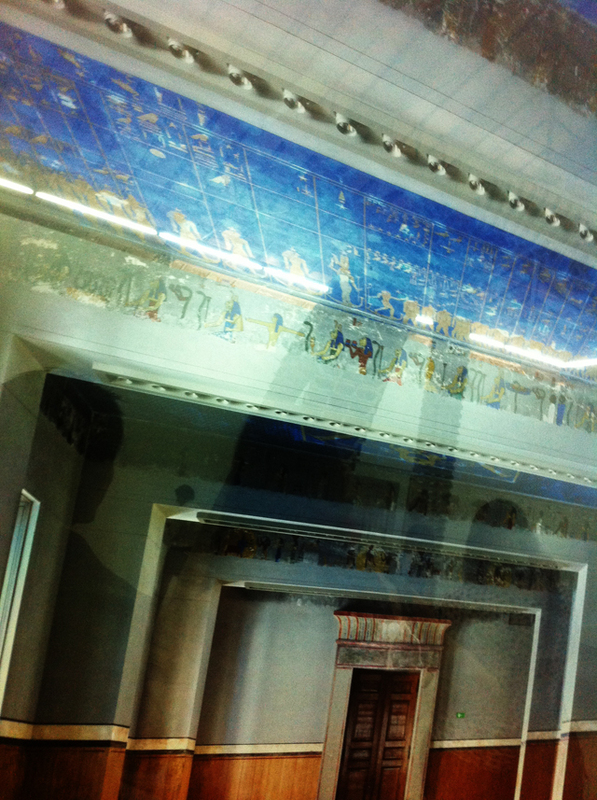 MODERNITY THROUGH THE LOOKING GLASS [SEPTEMBER 16, 2011 - JANUARY 29, 2012] AT GENERALI FOUNDATION VIENNA. YVON LAMBERT REPRESENTS SOME/THINGS MAGAZINE ISSUE002 & CHAPTER004 CONTRIBUTOR JENNY HOLZER.